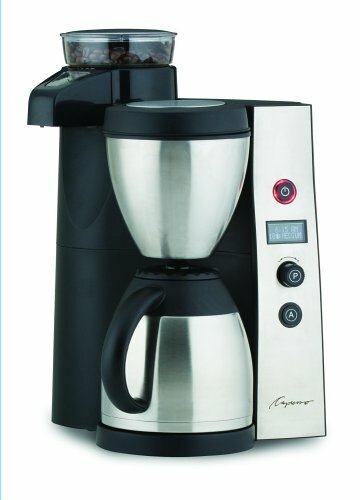 This Zojirushi thermal coffee maker is clearly the best thermal coffee maker available today. 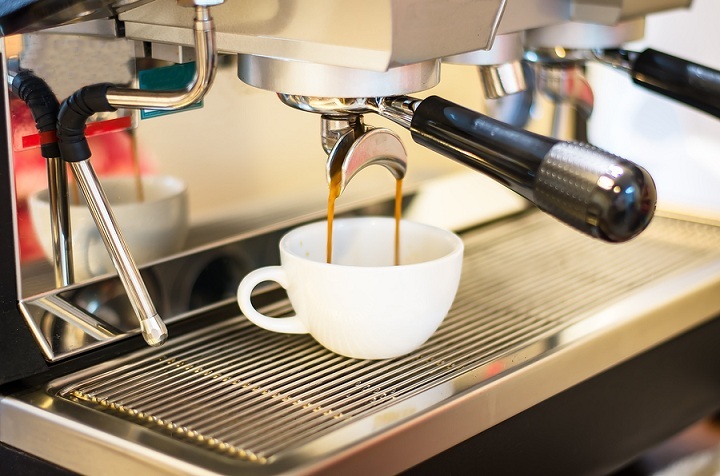 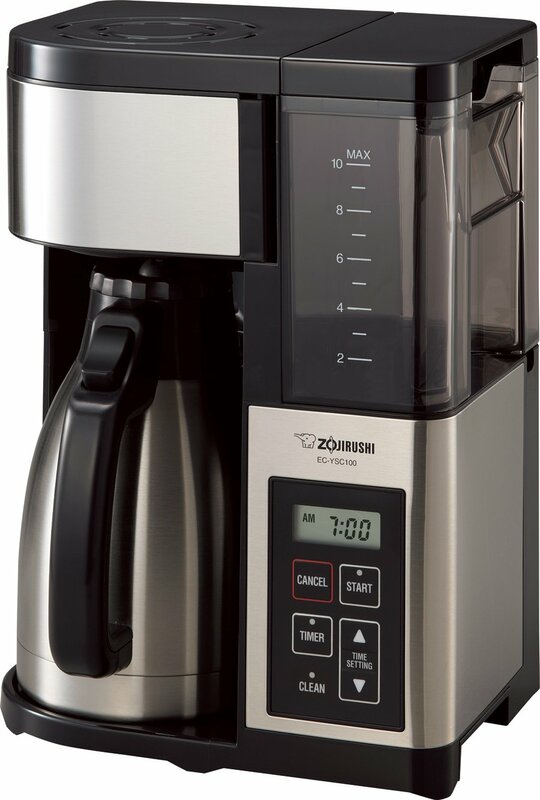 Zojirushi has embraced everything that is important to the home coffee maker. 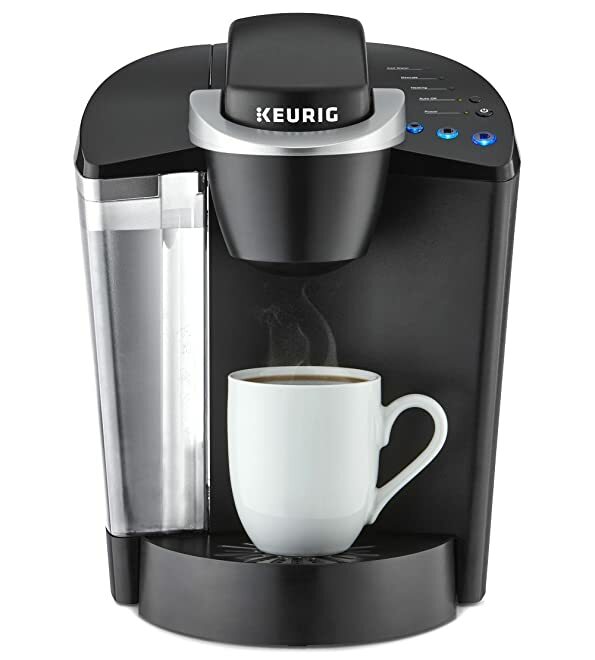 And they wrapped it up into this stylish, good-looking stainless coffee maker trimmed with black accents.